Creating or buying jewellery for bridesmaids can be a tricky business. Regardless of the scale of a wedding, if there will be bridesmaids then there will undoubtedly be different ages, sizes, styles and characters to consider – and so if you are trying to achieve a uniform look, this can be a challenge! To do this for bridesmaids, you could either decide on a colour or motif and then choose a selection of different jewellery styles to suit people based around that feature, OR choose classic and understated pieces that everyone can wear. For example, a pendant is a safe bet for all ages. 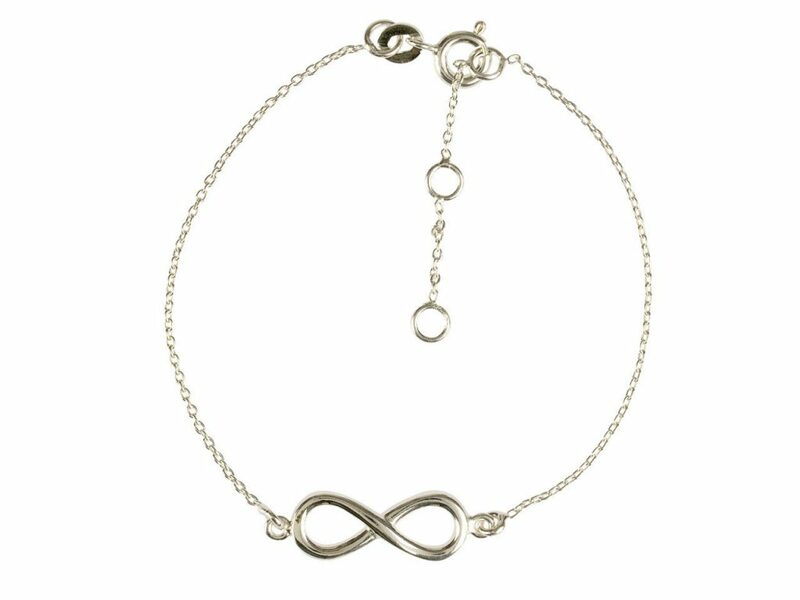 Chains can be adjustable for all sizes, and shorter options can be purchased for children to wear. Earrings, on the other hand, are more difficult, as not everyone has pierced ears and you have to consider skin sensitivity that some people may have to certain metals. Also, the weight of earrings can be an issue for some; what is right for one person might be extremely uncomfortable for someone else. 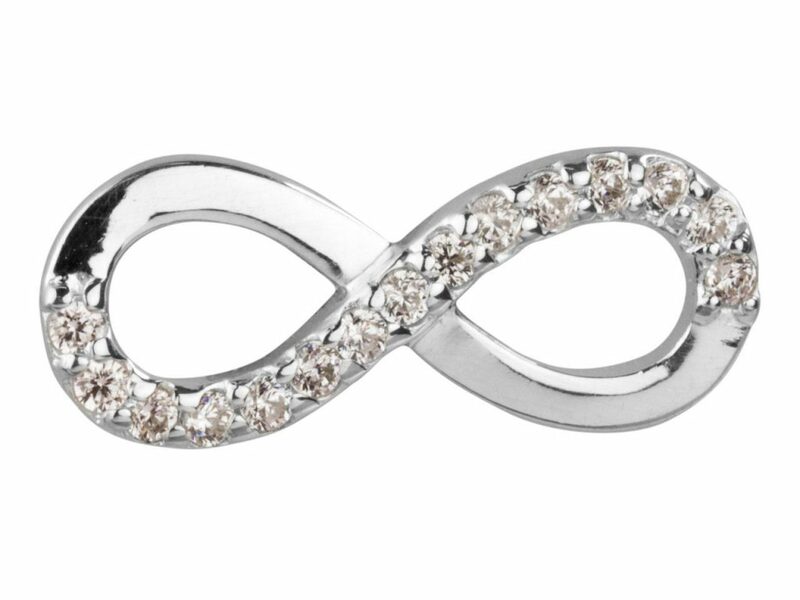 Our range of infinity themed pieces would make a great starting point for any bride wanting to choose from a suite of jewellery to suit all ages. The sentiment behind it is perfect for a wedding, and the range of designs available means there is something to suit all tastes. We also stock connectors in the same design, which could be used to connect a small chain for a child, hung as a pendant or even tied around a wrist with ribbon, whilst still keeping within a theme. You could add some beads to your connector too if you are looking to unify the look with both colour and design. The simple yet classic look of these connectors also means they can be a really great addition to jewellery for tricky bridesmaids! If you using colour as your unifying element in a wedding, Swarovski Crystal beads would make perfect bridesmaid accessories. 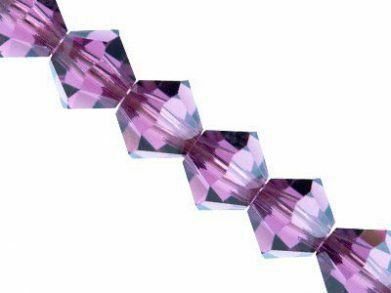 They come in a wide range of styles, sizes and tones to match any theme, and would be gorgeous strung onto elastic to make bracelets which will please any flower girl. For something with a more classic look, you really can’t go wrong with pearls and we have an extensive range of pearl jewellery to suit all styles. 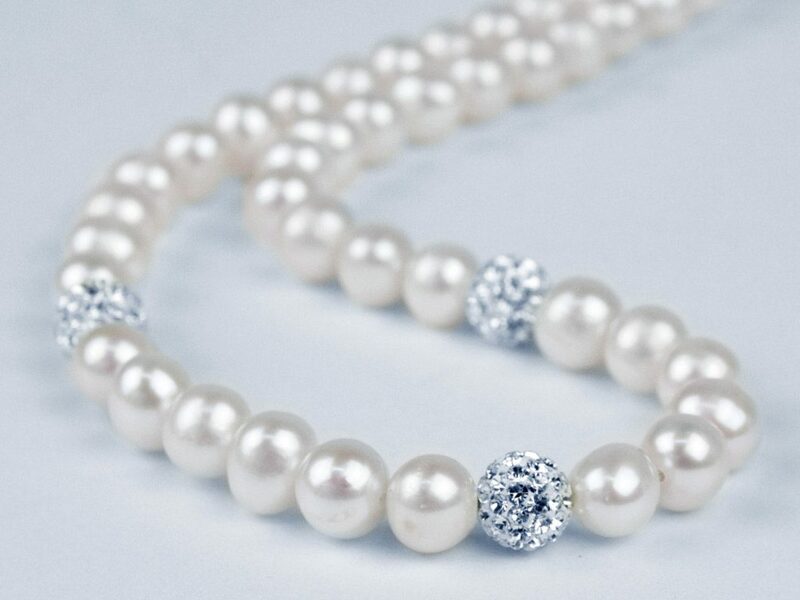 For example, our pearl and crystal necklet has just enough sparkle to make it really special without being too attention-grabbing, and can be easily teamed with a pair of simple pearl or crystal studs for those with pierced ears – yet are impactful enough as stand-alone pieces for those without. 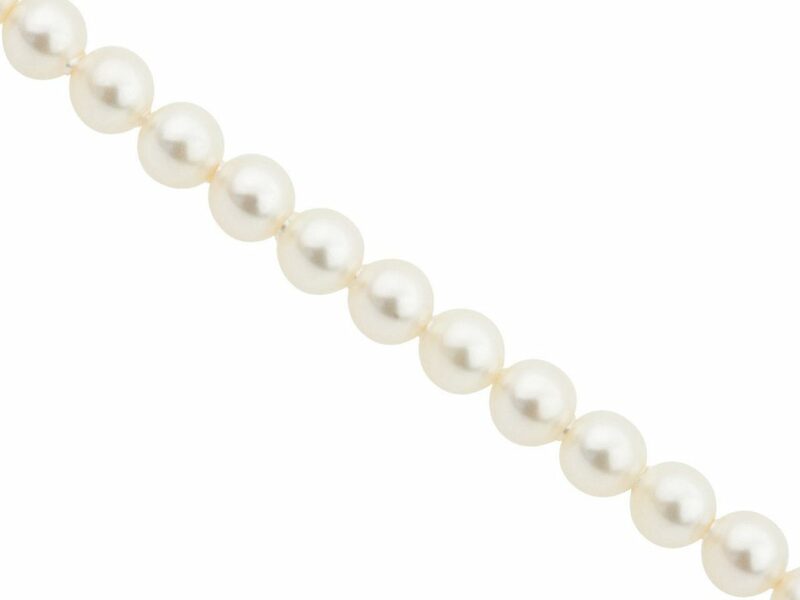 On the other hand, if you would prefer to create your own piece of pearl jewellery, our selection of Swarovski Crystal pearls are available in a variety of colours and sizes. This means you have plenty of choice when it comes to making handmade jewellery for bridesmaids. It doesn’t matter whether you are looking for finished jewellery or components to create bridesmaid jewellery yourself, as you will find a wide selection of products to choose from at Cooksongold. Explore our range today and make sure you are prepared for wedding season or even your own big day.